BOOKING ONLINE: If you would like to book with a specific therapist please select the "Book now" button by the staff's name. During the booking process you will also enter their name under "additional information" at the end of the process. Sometimes, due to booking schedules, appointments need to be changed between therapists. We try to make every effort to accommodate your requests. Thank You. Keri, LMT, NCBTMB, Owner & Manager: I graduated from the Boulder College of Massage Therapy (BCMT) as a Certified Massage therapist with an Associate’s Degree in Massage therapy. I’m Nationally Certified and a member of the AMTA. I have been actively practicing massage therapy for over ten years by providing therapy sessions in a chiropractic office, working in day spa’s and owning my private business. I integrate different massage techniques to fit the needs of you and your body. 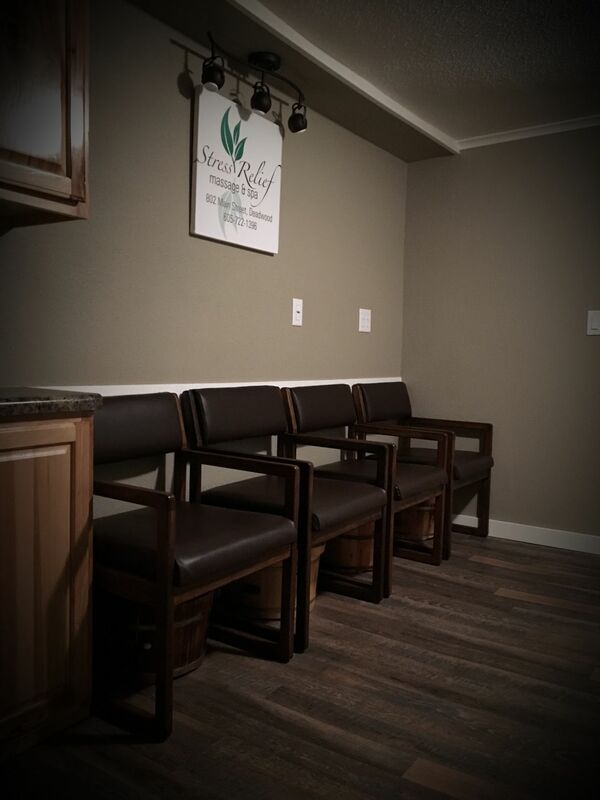 I offer Therapeutic, Swedish, Deep Tissue, Prenatal, Postpartum, Injury Recovery, Raindrop Therapy, Cupping Therapy, Reflexology, Aromatherapy, and Hot Stone Massage. I also offer chair massage and I’m willing to travel to your event. I hope you will come and see me, so I can help with your relaxation needs and aid in your healing process. Tessa, LMT, NCBTMB, Owner & Manager: I graduated from the Utah College of Massage Therapy (UCMT) as a Certified Massage therapist with an Associate’s Degree in Massage therapy and Structural Integration. I have been actively practicing massage therapy for over ten years. 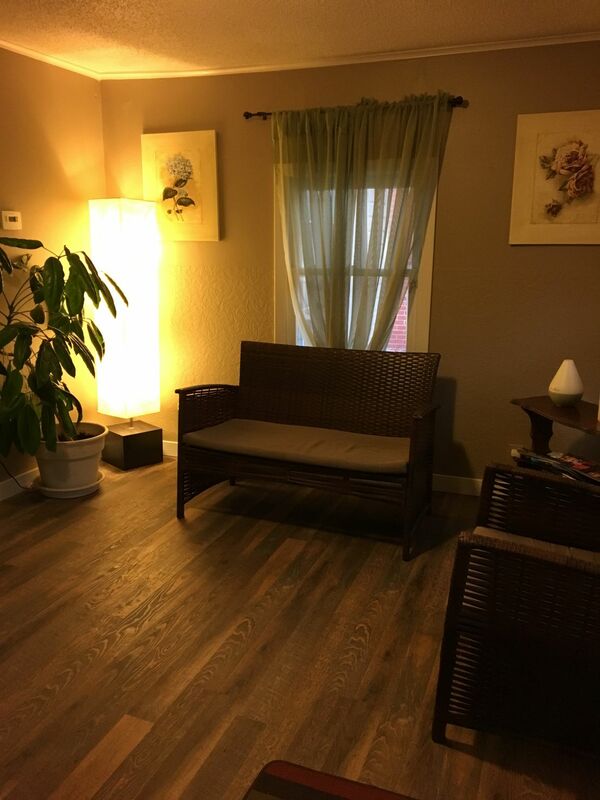 I have worked in a spa setting as well as my own private practice and offer a variety of modalities including Swedish, Deep Tissue, Hot Stone, Raindrop Therapy, Cupping Therapy, Prenatal, Postpartum, Aromatherapy, and Injury Recovery Massage. I am a member of the ABMP. I truly believe a healthy body is a great gift and massage therapy is a natural way to achieve overall health and well-being. Please call to book your session as soon as possible to start feeling the best you can! Jill, Licensed Esthetician: I graduated from Headlines Academy as a Licensed Esthetician. I aide in the protection and maintenance of skin, through calming and relaxing custom blended European Facials. Discover the benefits of including the High Frequency and Galvanic machine during the Spa Facial. Repair damage and restore your skin using a choice of Manual Microdermabrasion or a Lactic Plus Peel. I also offer a wide variety of body waxing’s. Increasing the knowledge of healthy and safe skin care to my clients and assisting in all of their needs is very important to me. Call and make your appointment today! Tanya, LMT, NCBTMB: I am a NCBTMB Certified Massage Therapist and have been doing massage since 2012. I am a Massage Therapist at Stress Relief Massage & Spa who also helps mentally challenged kids in need. I offer massages, body wraps, sugar scrubs, reflexology, hot stones, aromatherapy with essential oils, prenatal, deep tissue, raindrop therapy, and more. I have heavenly touch hands and look forward to helping and taking care of you. Call or send me a message and I will be glad to get you set up. I can't wait to hear from you! Gwen, LMT: I received my training at the Black Hills Health and Education Center (BHHEC) and have been a licensed Massage Therapist and a member of the ABMP for over five years. I offer Hot Stone and Swedish Massage to help you unwind, relax and de-stress or Deep Tissue Massage to relieve chronic muscle tension. There are countless physical benefits from receiving massage therapy including reduced anxiety, increased circulation and help with pain management. I find it very rewarding to help my clients reap the benefits and feel the best they can. Schedule your appointment today and let me help you increase your quality of life. 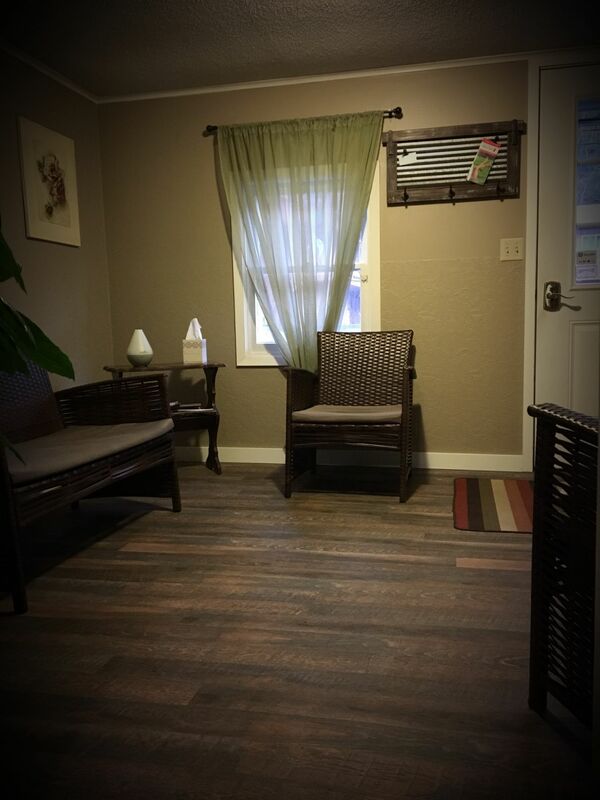 Deb, LMT and Cosmetologist: Providing Massage Therapy, Nails, and Skin Care Services. Sophie, Licensed Esthetician: Providing Skin Care. Chloe, Nail Tech: Providing Nail Services. Ashley, LMT: Providing Massage Therapy Services. Kerri, LMT: Providing Massage Therapy Services. 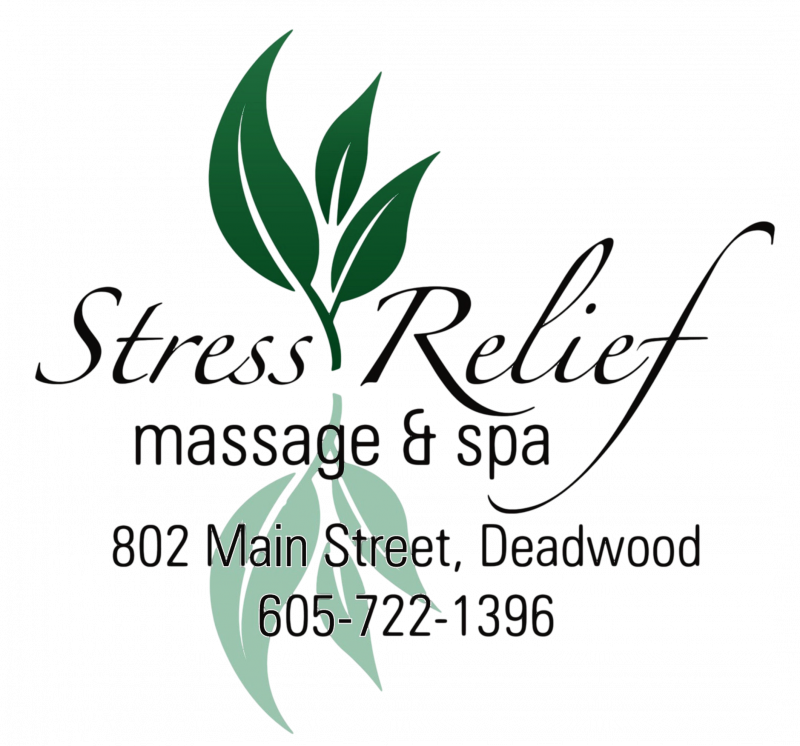 STRESS RELIEF MASSAGE & SPA is a professional business and licensed through the State of South Dakota. Inappropriate behavior or advances towards the therapists are reported to local law enforcement.